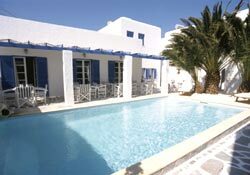 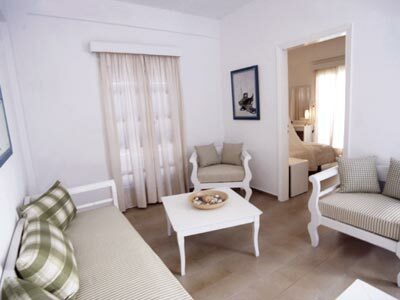 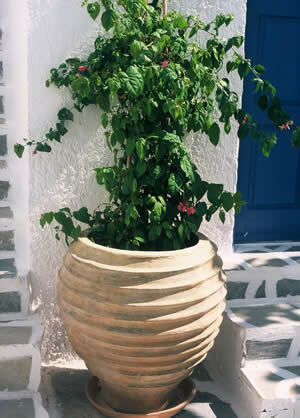 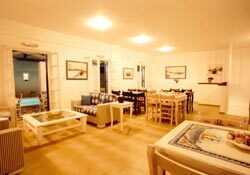 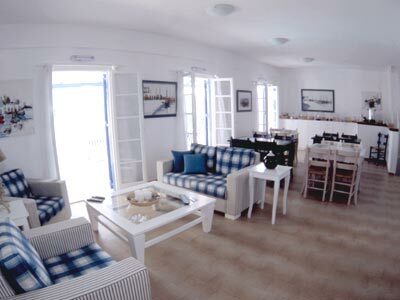 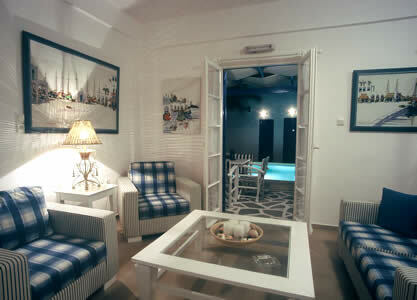 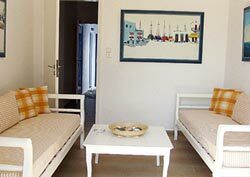 A small but charming hotel placed in the beautiful, trendy and cosmopolitan town of Paros, Naoussa. 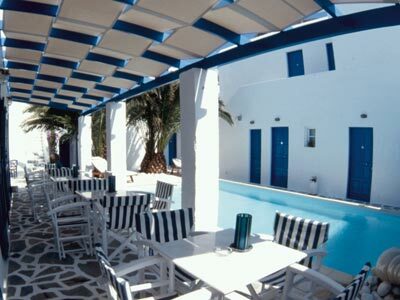 You will be only 5 minutes from the centre of Naoussa, where you will find a pretty harbour dotted with colourful fishing boats. 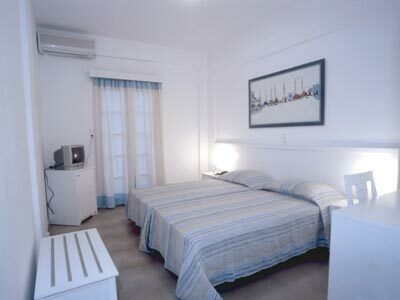 Just 75 metres away, is the beach of Agioi Anargyroi. 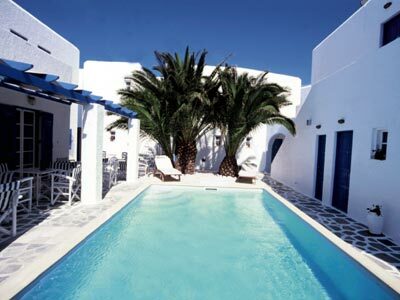 When you're not on the beach, relax by the hotel's outdoor swimming pool, amidst the traditional Cycladic architecture, palm trees, music, beautiful flowers and original paintings.